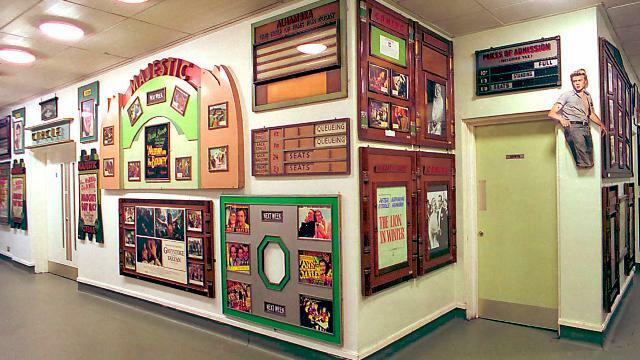 A few years back I had the unique pleasure of attending the London Cinema Museum - a little, volunteer-run collection of movie posters, early film reels, and decor from an age when going to the cinema was an occasion you dressed up for. It is nestled in the corner of Elephant and Castle, in the home of Charlie Chaplin's mother (well, the workhouse she attended), one of the area's most revered sons, and one of the giants of film history. Unfortunately, the building is being circled by the property capitalist vultures, who have been rounding on Elephant and Castle for the guts of a generation as an untapped mine for gentrification. I lived there for four years when I was a student, and it's proximity to the city centre (about 30 mins walk to Trafalgar Square), coupled with it's status as a last standing vestige of working class London, made me love the place. (Being 'South of the River' kept the more obnoxious self-obsessed wankers out too!). 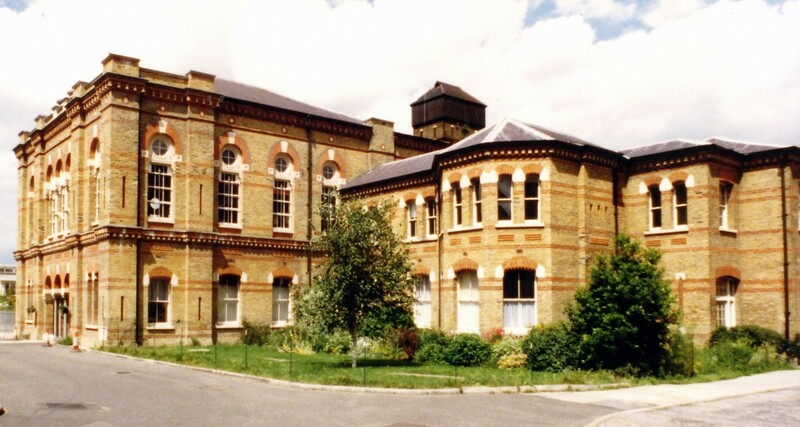 The building itself, is under the stewardship of South London and Maudsley NHS Trust), who are prepared to put the building up for open auction in March, when the museum's lease runs out, despite the fact the museum are prepared to pay market value for the property. There is a petition in action now -- brought to my attention by Robin Bailes of London Comedy Writers, who volunteers at the museum -- so please do sign it, and share the message to everyone else you know who is a film history fan. And do make a point of going to visit the museum if you are nearby, it's free entry. Harvey Weinstein and the silent men.